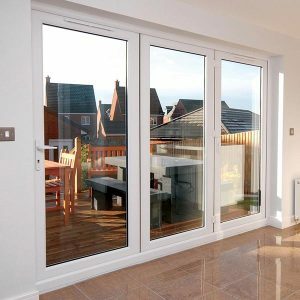 We offer an extensive range of doors suitable for all uses, from entrance doors to patio and garden doors. 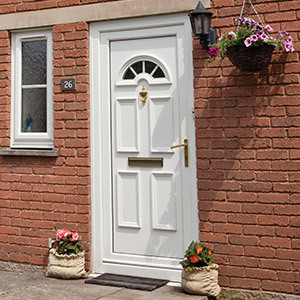 Whether you want to improve your home’s security or efficiency or have an attractive view out into your garden, our doors won’t let you down. With attractive hardware options and colours available, the customisation opportunities are endless. 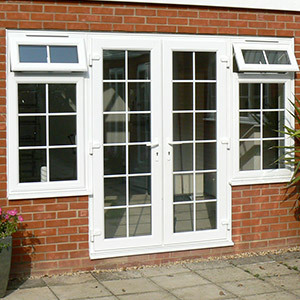 Secured by Design approved; our doors will keep your home secure and have impressive weatherseals to keep the cold out. 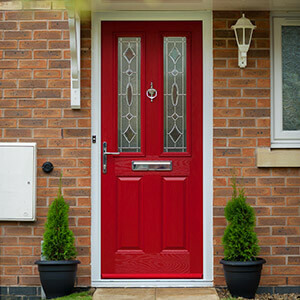 The door revolution is here; composite doors do it all. They keep your home warm and safe all while improving your kerb appeal.